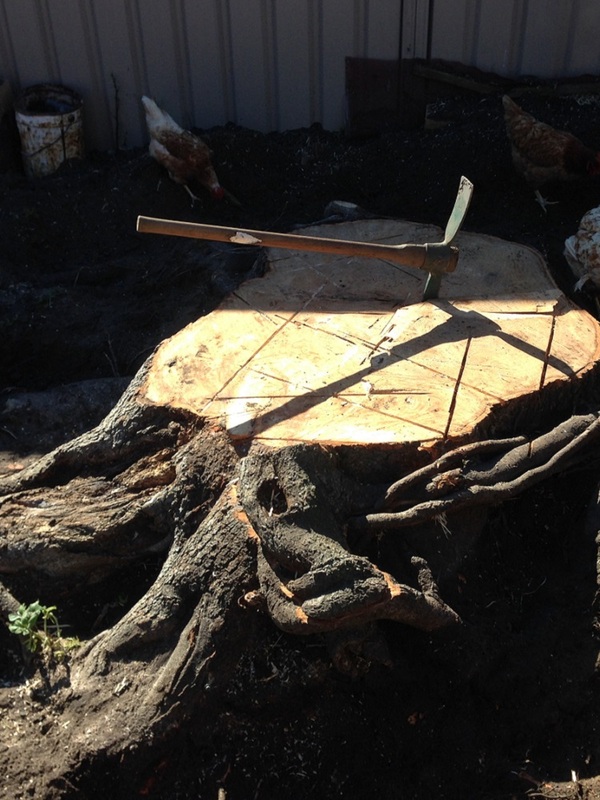 We are the stump grinding Newcastle specialists; we specialise in tree stump removal throughout the Newcastle, and Hunter region. Those unwanted tree stumps can be a real pain in the neck especially when you repeatedly trip over them. Dead, useless tree stumps also take up valuable space in your property and can make your garden look untidy and uncared for. We don’t beat about the bush; we grind those unwanted tree stumps to dust. Using a professional stump grinding service to remove unwanted tree stumps to below ground level opens up a whole lot more space for new lawns, establishing another garden, building a patio or erecting a building. 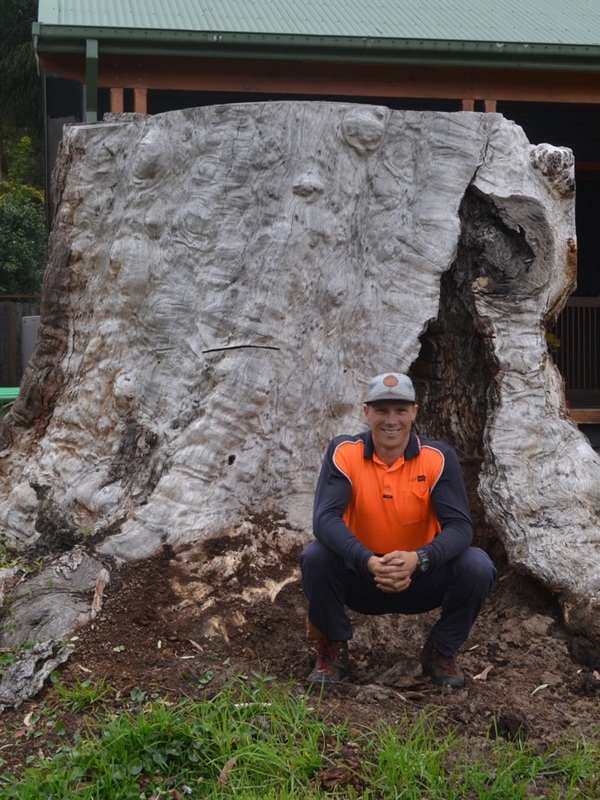 Pullup Stumps grew out of Ross Roberts’s vision for a truly professional specialised tree stump removal service in the Newcastle region. 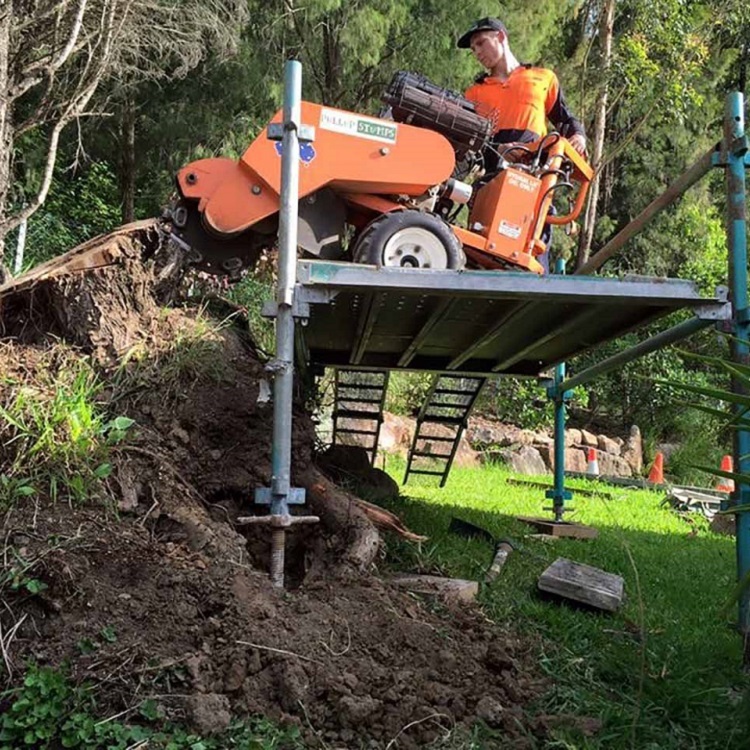 Ross is dedicated to pulling up stumps anywhere in Newcastle from Cessnock, Lake Macquarie to Maitland and the Hunter Valley and is proud of the friendly and superior professional expertise that the Pullup Stumps team has built up over the years. GRINDING TREE STUMPS TO DUST IN NEWCASTLE! Newcastle Stump Grinding — the pricing is very affordable and remember if we can’t do it nobody can. WHY NOT JUST LEAVE MY STUMPS IN THE GROUND? When you need to cut down unwanted, dead or dying trees you are left with a stump that is ugly and takes up valuable space in your garden. Many old stumps will eventually rot away but it can take many years and the rotting process will promote disease that can damage other plants in your garden. Some tree stumps aren’t really dead either and ongoing root growth will continue to interfere with your home’s water pipes and foundations. You may also have to constantly deal with new regrowth from the stump. The dry, dead wood in stumps can also add to the fire risk around your home and with the increasing danger of bush fires in the Newcastle and Hunter regions this is a real concern for homeowners. Stump grinding offers a permanent solution by completely removing the stump from below the ground. Pullup Stumps—our service is outstanding, the pricing is very affordable and remember if we can’t do it nobody can. Pullup Stumps uses specialised stump grinding machines. These use a high speed rotating circular head with tungsten or carbide hardened teeth that can rip through a stump to below ground level (as much as 350mm below ground) and reduce it to a valuable mulch mixture of saw dust, wood chips and soil in a very short time. We use a range of tree stump grinding equipment that allows us to remove any tree stump large or small. And our Newcastle tree removal service isn’t limited by difficult access issues either. Rhyscorp Stumphumper—a powerful 25hp engine drives the large 380mm diameter cutting wheel through much bigger stumps like a hot knife through butter. The stumphumper is able to squeeze through spaces as tight as 780mm wide. 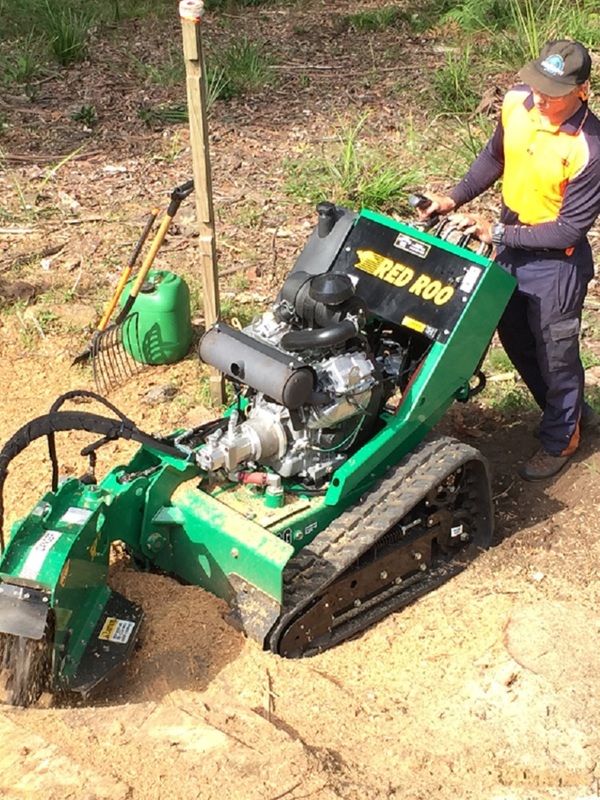 Rayco 35hp rubber tracked grinder—chomps down those big tree stumps (1 metre or more in diameter). We can grind stumps in the tightest of locations. 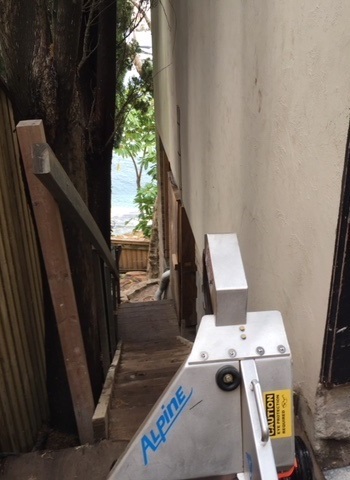 We can take our articulated units around tight corners and even negotiate stairs or steep banks and our handheld unit has no access restrictions. Our unique Alpine Rhino cutting wheel system increases our cutting speed and reduces our maintenance costs. This means we can do the job faster for less. We do that all important Dial Before You Dig (DBYD) search for underground services such as broadband, power, gas or water and we are covered by insurance for your peace of mind. DO YOU GRIND PEST TREES? Some of these trees such as the Camphor Laurel are really invasive pests and need to go. Grinding the stump deep below the ground is a very effective way to ensure your problem trees aren’t going to come back. 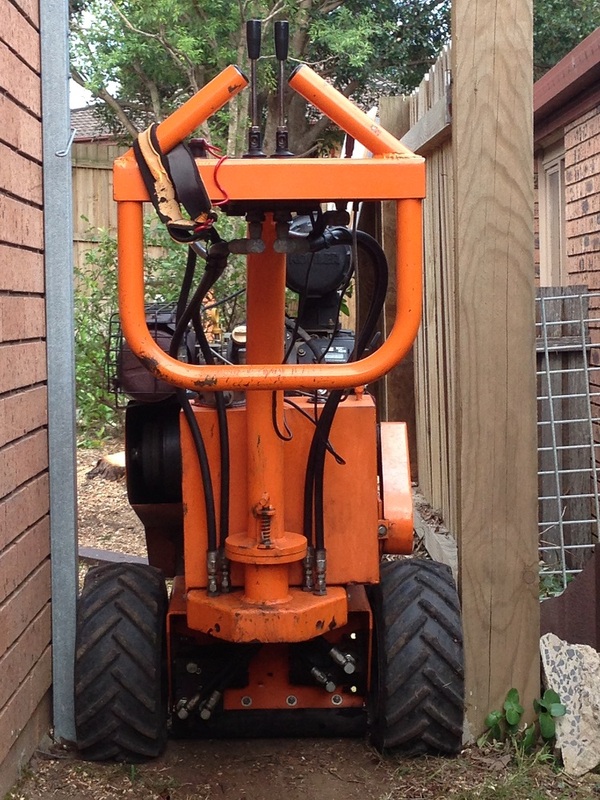 Pullup Stumps— The No1 Stump Grinding Company in Sydney NSW. Our pricing is based on the diameter of the stump. As a general guide you can estimate the cost of grinding your stumps by measuring the stump at its widest point (usually at ground level), and there is a minimum onsite fee of $90. Please be aware that other factors such as particularly difficult access or rocky ground may alter the final cost. GRINDING TREE STUMPS TO DUST IN SYDNEY! You can dig stumps out by hand by hand but large stumps can make it a very tough job. There are a number of outlets that hire stump grinding machines in the Newcastle or Hunter Valley areas but the machinery can be highly dangerous unless you know what you’re doing. It takes time and machine hire isn’t cheap either. It will probably cost from $100 to $200 (or more) for daily hire and you will also need to have a trailer or hire a truck for the larger machines. 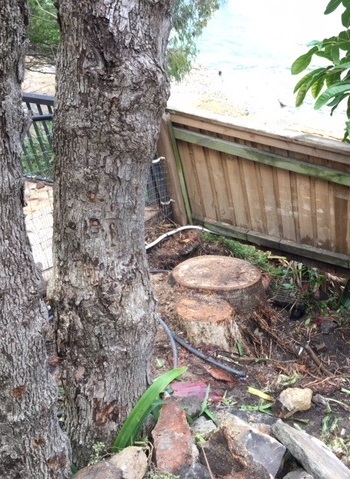 Likewise you can remove stumps with excavators but that’s assuming there is access suitable for large machinery and it can be a little like using dynamite to get rid of a termite’s nest. You will also need to factor in the cost of disposal of the stump and tip fees can be well over $100 for a large stump. You also need to check carefully that you know the location of any underground pipes or cables. Accidentally damaging pipes and cables can be extremely dangerous and the repair bill will probably be astronomical. There are also chemical stump removal options. These are usually potassium nitrate based and work by speeding up the stump rotting process. It will still take some months for the stump to rot away. Some people say that you can encourage specific mushrooms such as agrocybe aegerite (black popular mushroom) or hypholoma sublateritium (brick top mushroom) to grow on the stump. These will eat away at the stump and, depending on the variety, also make a tasty addition to your cooking. Getting the right mushrooms to grow can be challenging and this is a very long slow process. 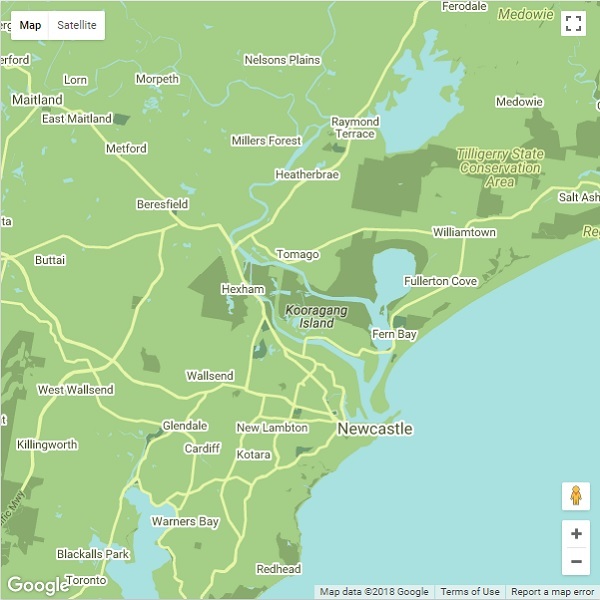 Pullup Stumps— The No1 Stump Grinding Company in Newcastle and the Hunter region. If we can’t do it nobody can is the Pullup Stumps motto. Pullup Stumps gives you the advantage of years of expertise built up on some of the most challenging commercial stump removal projects. Safety (yours and our) and respect for your property and gardens are the foundation principles behind every project we undertake and we are fully insured. Pullup Stumps – outstanding service, affordable pricing, and superior safety practices – if we can’t do it nobody can. We are proud to have so many happy customers in Newcastle including residential and commercial businesses that continue to use our stump grinding services time and time again. Pullup Stumps are a friendly, reliable team with affordable prices, that you can trust to perform a high quality service. Here’s just a few comments and testimonials, you can view more on our Testimonials page here.